“We encourage anyone who has information to share that information with the National Park Service Investigative Services branch," says Park spokesperson Morgan Warthin. "And the park will continue to provide more information about this ongoing investigation as it is available." The Park originally offered a $5,000 reward for information leading to the arrest and conviction of those responsible. But due to an outpouring of donations, the park is now offering up to $25,000. Any money left over will be used for future wildlife crimes in the park. 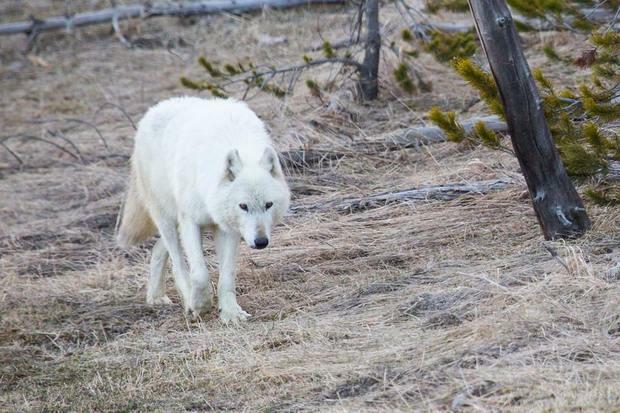 Park officials euthanized the injured wolf after hikers found it in the park, near Gardiner. The alpha female of the Canyon Pack was one of the most recognizable and sought after wolves by park visitors to view and photograph. Online: www.nps.gov/isb and click "Submit a Tip"
Supporters of National Parks said to survive the next 100 years, the American public will need to visit and support the sites. 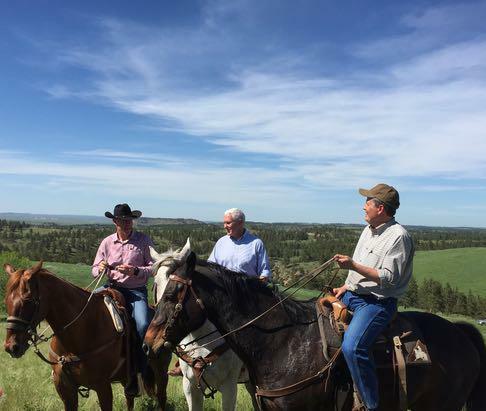 “I had 413 options and I wanted to be in Yellowstone,” said National Park Service Director Jonathan Jarvis. 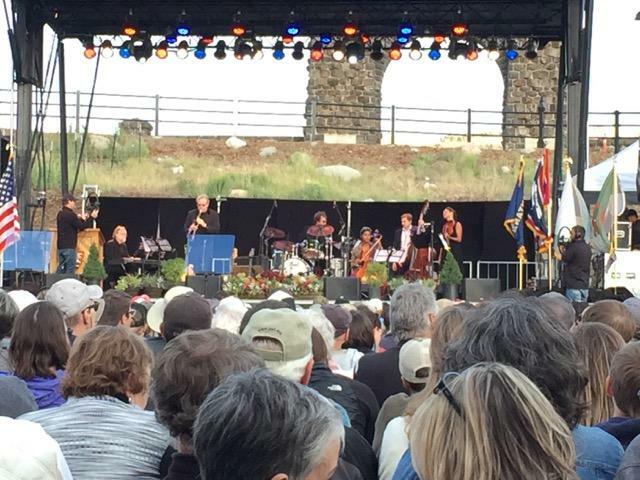 He was among the dignitaries who gathered near the Roosevelt Arch, the north entrance to Yellowstone National Park, the country’s first, to celebrate the centennial of the National Park Service. 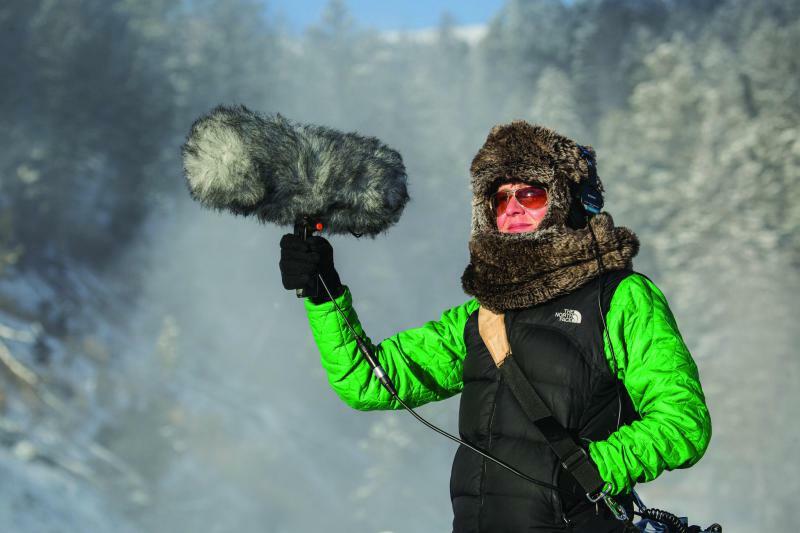 Many of the natural sounds of Yellowstone National Park are available for on-line listening thanks to the work of audio producer Jennifer Jerrett.